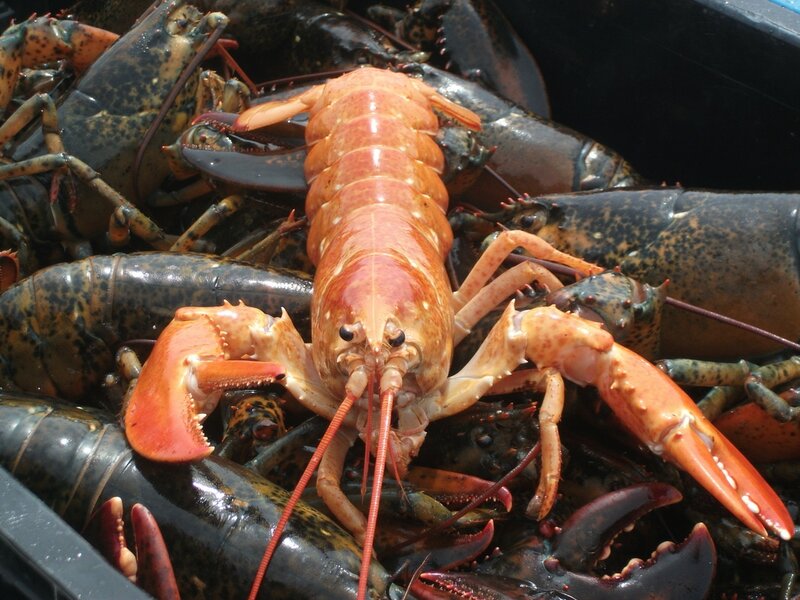 PEI Sea Adventures offers 6 adventure packages to choose from: PEI Tuna Charters, Deep Sea Fishing & Whale Watching, Shark Fishing, Sunset Tours, Lobster Trap Haul Demos, and Floating Mussel Boil Tour. 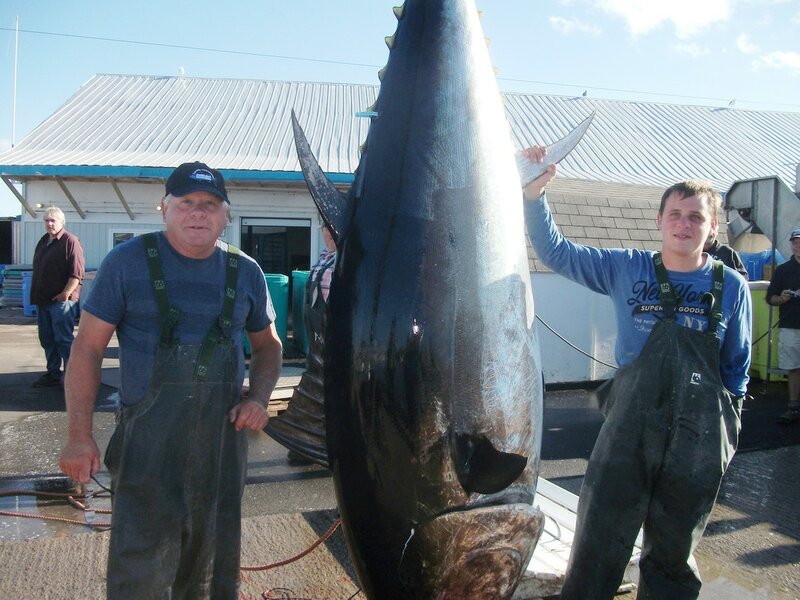 This is an opportunity for the whole family, a group of friends, a corporate activity or if you are an avid fisherman, a chance to fight a giant bluefin tuna; one of the strongest fish in the world and a challenge on rod and reel. 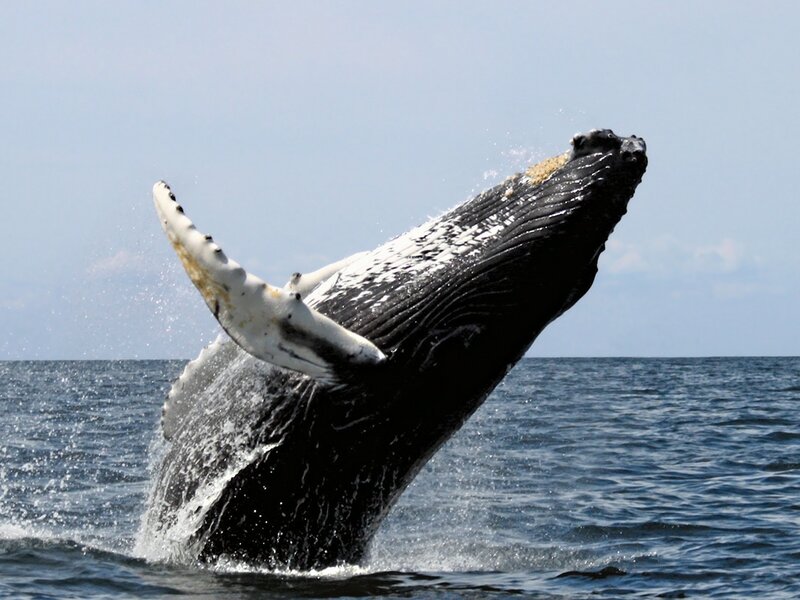 ​Come join us for a trip out to sea and experience whale watching off the coast of PEI. Bluefin tunas aren't the only giants swimming these waters. How about deep sea fishing with us? It is a nice adventure to take on a beautiful summer day. 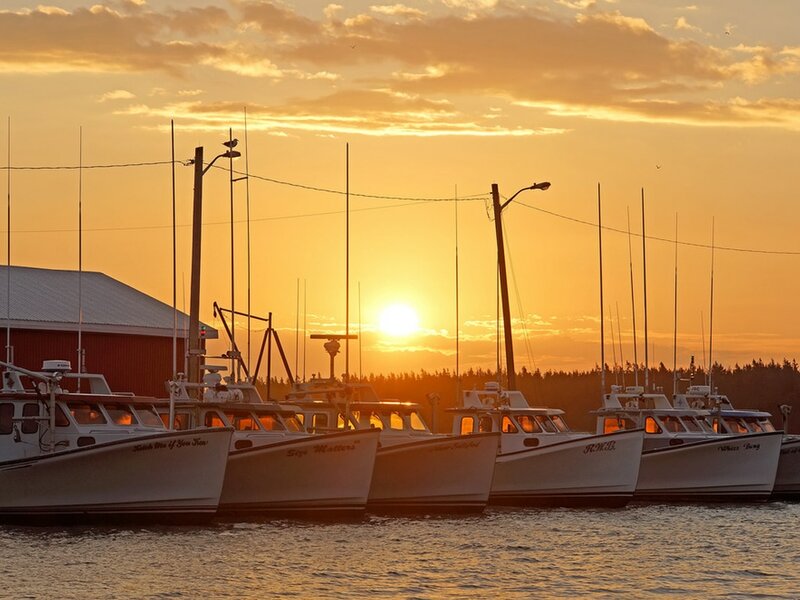 Some activities of interest may include mackerel or cod jigging, seabird & whale watching and the opportunity to see other marine life off the coast of Prince Edward Island. You can catch mackerel, herring, cod, halibut, hake, sculpin, and perch on our tours. Want to experience shark fishing in PEI. Our family has a long history of fishing. 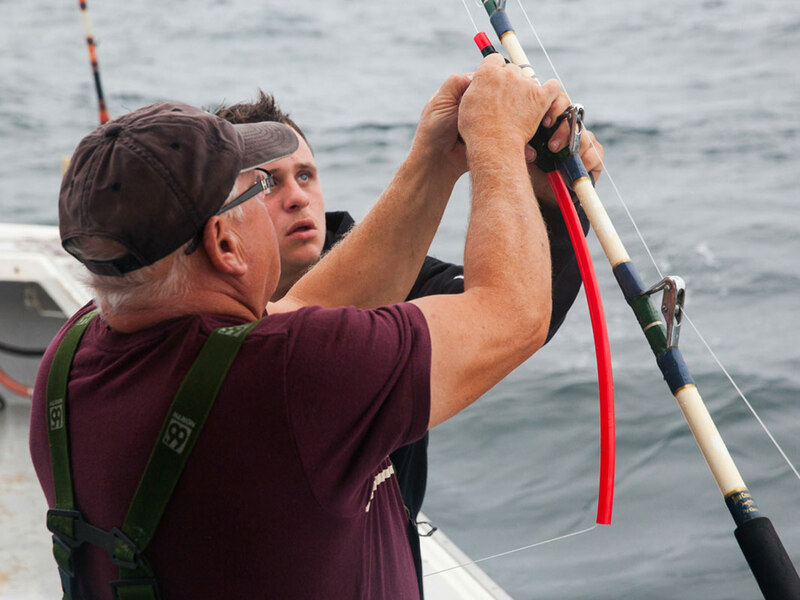 Charter our boat and see the experience in action catching sharks off the coast of PEI. Sunsets on PEI are amazingly beautiful, but experiencing them on the water is even more impressive. Join us for a relaxing evening tour. Remember to bring your camera because you'll want to capture some these memories for later. PEI mussels have become famous around the world. 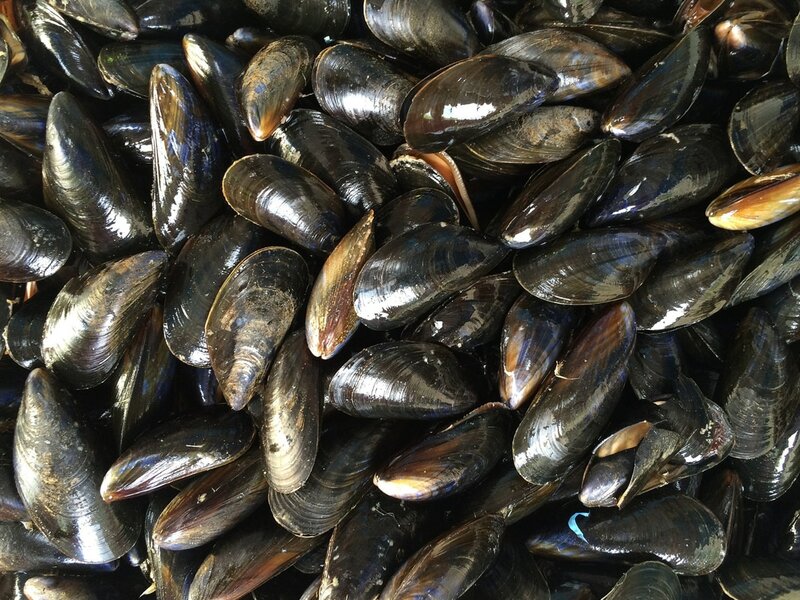 Enjoy fresh island mussels while on tour with us. We'll cook them up for you right on the boat.